Happy Friday, everyone!! Today I thought I’d share what I got from the Nordstrom Anniversary Sale!!! 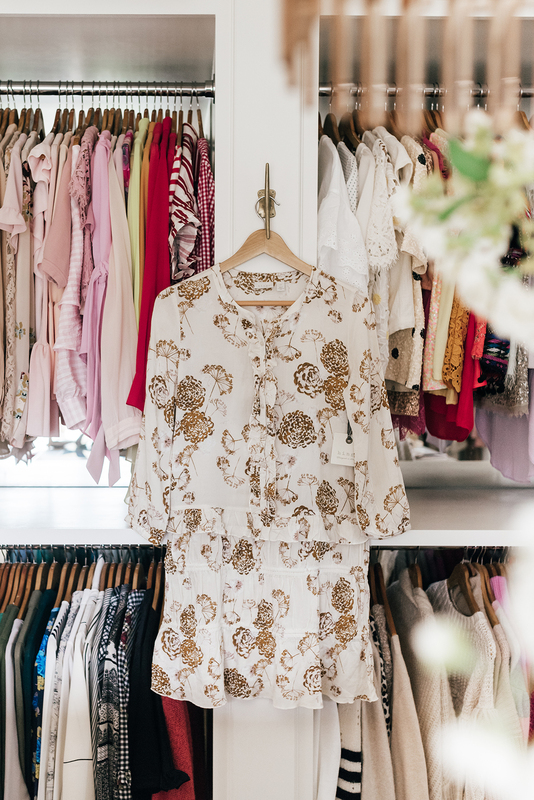 It’s now officially open to the public so everyone can shop! 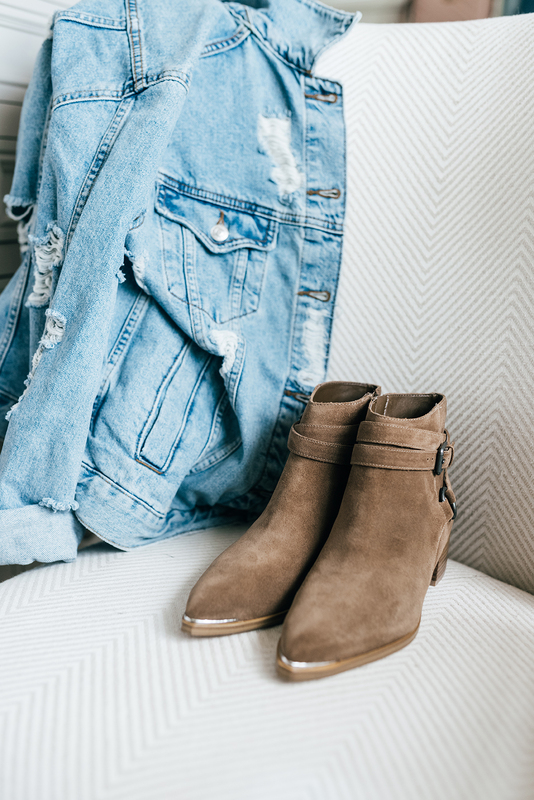 It’s hands down my favorite sale of the year and I always get pieces that I’ll wear throughout the fall and winter seasons! 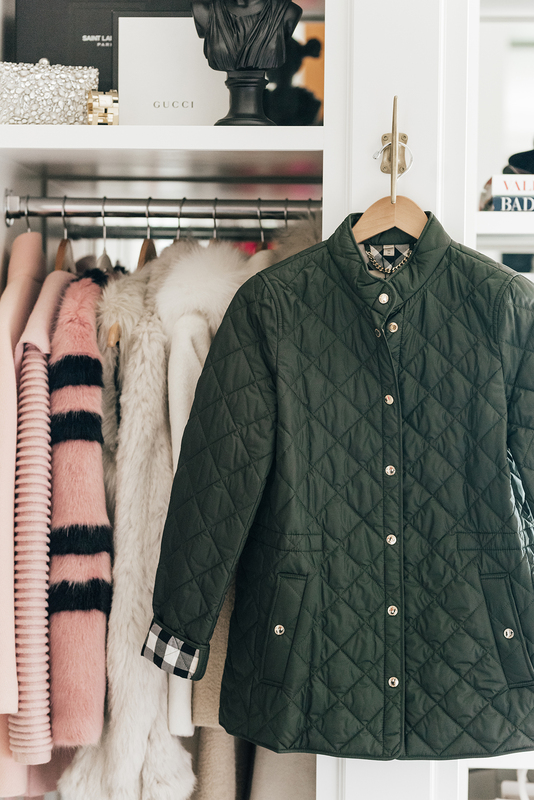 Which pieces are your favorite from the sale?! I really love your picks! 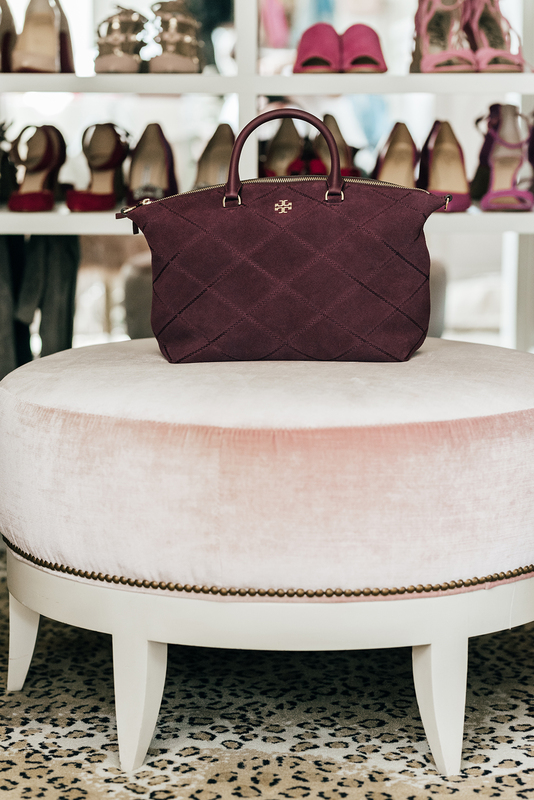 My favorites are the Louise et Cie pumps – and your walk-in closet is the most beautiful I know. I love the dress that you chose! It is very tiny and so light! 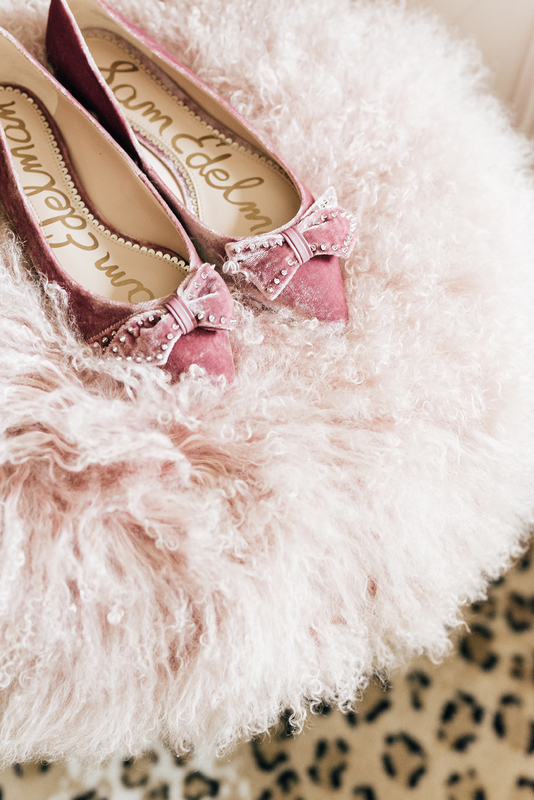 Those Sam Edelman flats are too cute! And I love that hinge dress, so pretty for fall! These are amazing buys!! I love the blush heels! That Burberry coat is sooo pretty! Love all your pics of your buys! 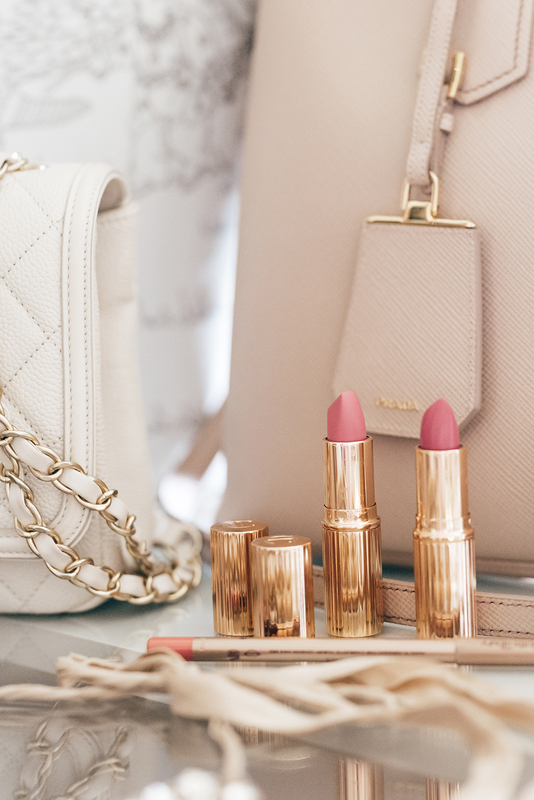 Loving all of these… That blow dryer is the best!!! You picked up some absolute gems! Love the pumps and I need a new leather jacket, love this one you got! You got some great stuff! I love the cardigan I got, and also a cashmere wrap, but I had to cut myself off! I keep looking at the site and there is so much more I could get :). Love your picks! Love everything that you bought! Such gorgeous picks! 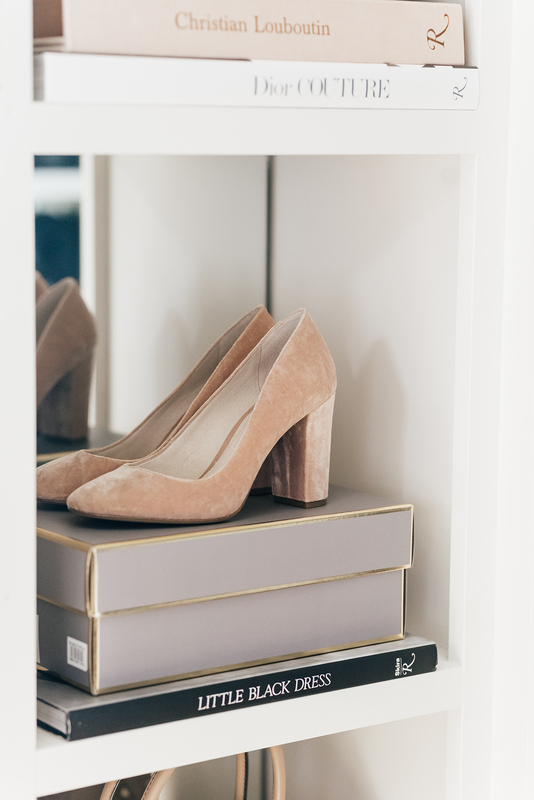 I absolutely love your finds, Rach, especially those pink velvet flats! Thanks for sharing and I hope you have a great weekend! Love the post on the sale! 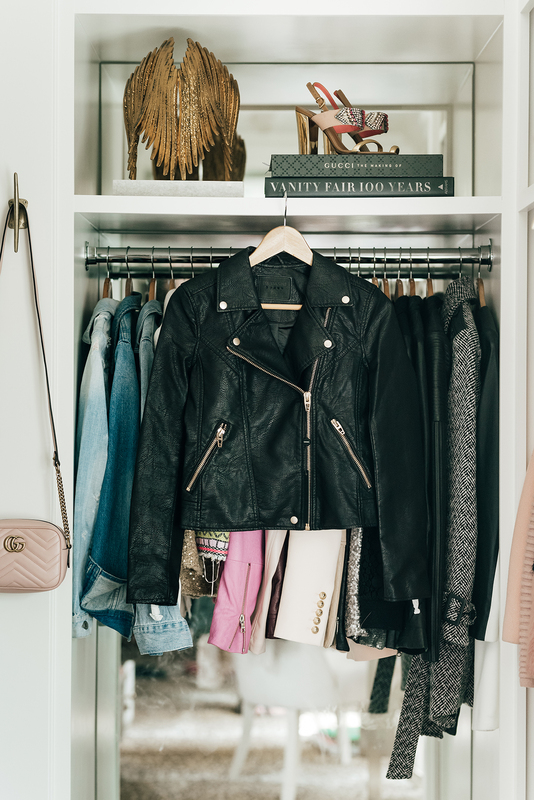 Love that leather jacket what size did you end up getting? I got a XS! I feel like it’s true to size! So many great deals! Definitely the best sale of the year. Your picks are stunning. I love the dress. Your picks are so classic! 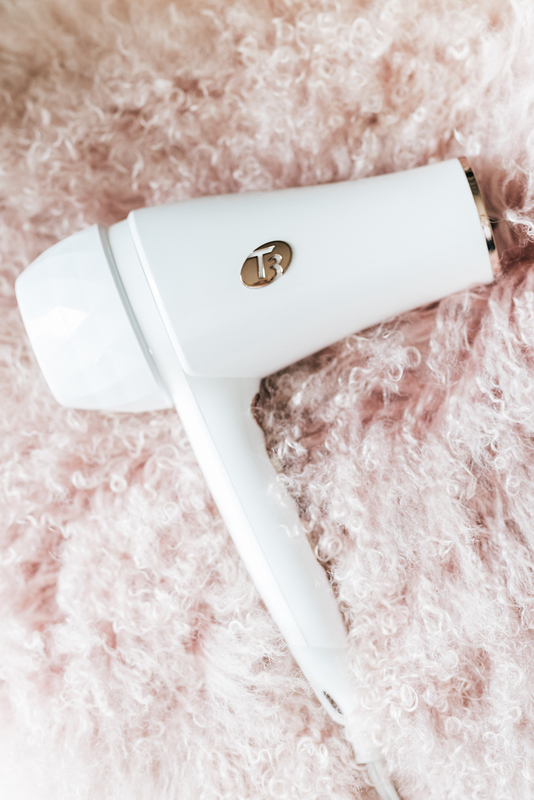 I love the blush velvet pumps and that T3 hair dryer is the BEST! great picks, the pink ballet flats are the cutest! Everything you chose is so cute! You really had me at the black ruffle dress and the green coat. Thank you! You make shopping so easy! I love clicking and swiping!!! I just ordered the HINGE ruffle shift dress! PERFECT for Thanksgiving Day!!! H!